Sports Tracker is an app with GPS tracking capability. 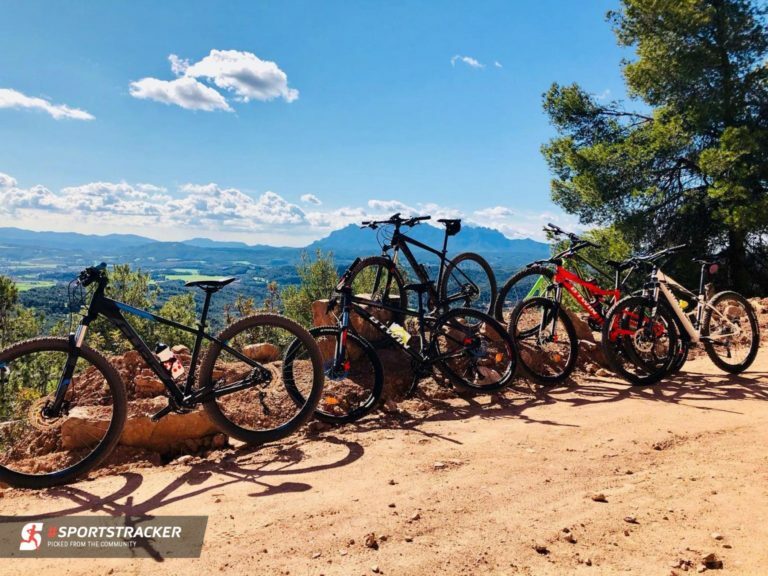 For a cyclist, mountain biker, gravel grinder, cyclocrosser or any other discipline done with a bike there’s a lot what a tracking app can offer. 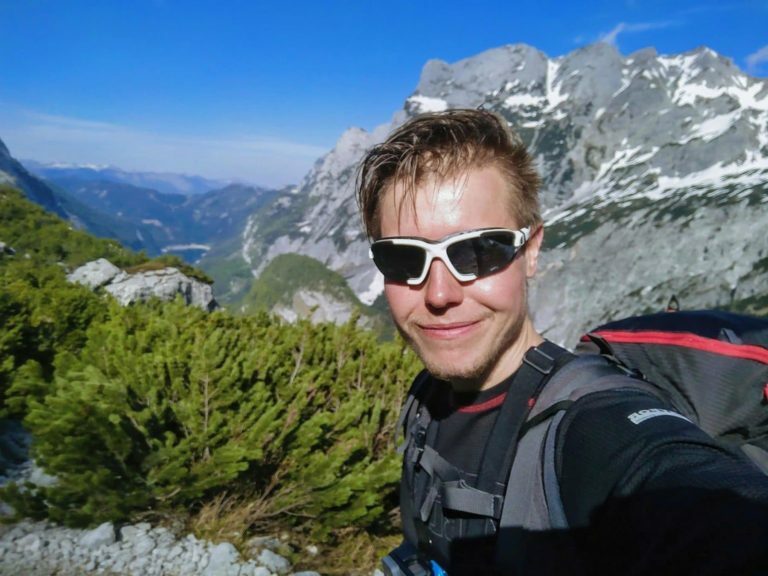 Inspirational story of Sports Tracker Lukáš Vaculík is a true reminder that you don’t have to start off as a sports lover in order to become one.